This contest includes longboard and shortboard divisions along with a separate Noseriding and Longboard Tag Contests. 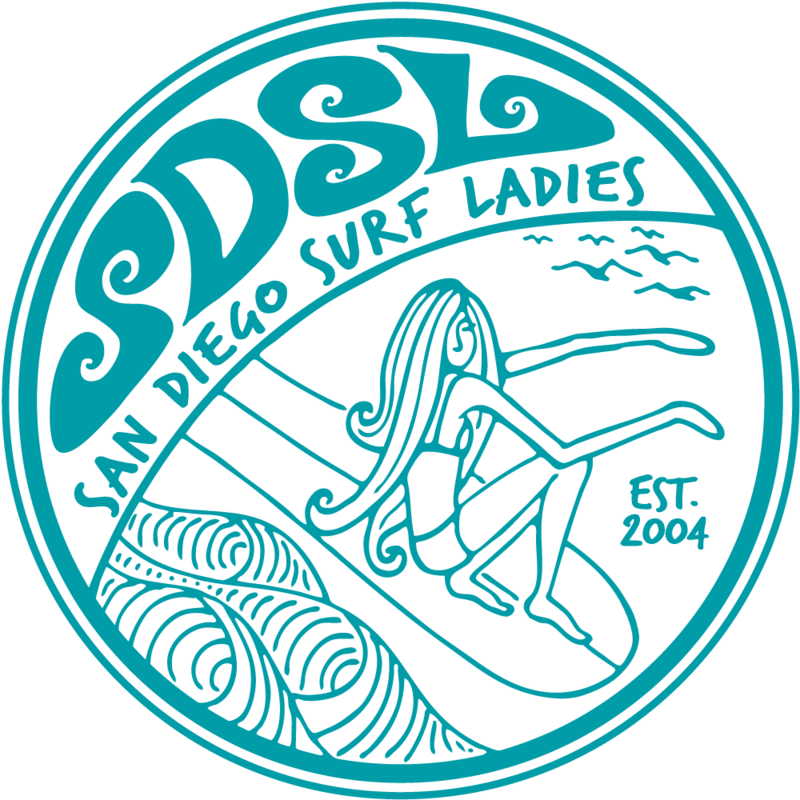 The registration is closed for the lonbgoard and shortboard divisions, but there may be opportunities to compete with other local clubs. Also the Noseriding and Longboard Tag Contests are still open, but do not count towards Coalition points.